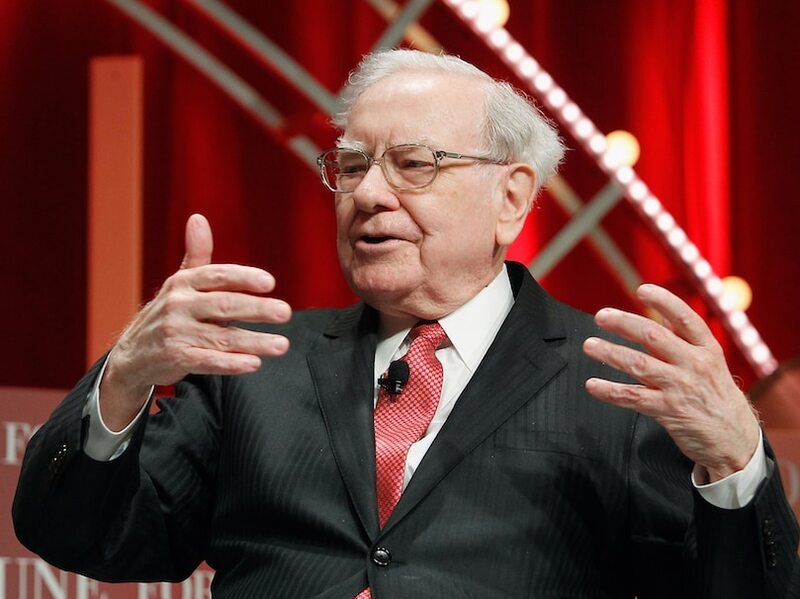 Warren Buffett told the Financial Times that Wells Fargo should not pick a CEO from Wall Street. Wells Fargo’s board is searching for a new leader after the resignation of Tim Sloan in the wake of a variety of scandals plaguing the bank. Warren Buffett, Wells Fargo’s largest shareholder, is urging the bank to find a CEO outside Wall Street, according to an interview with The Financial Times published Sunday. The board of the embattled lender has embarked on a CEO search after Tim Sloan resigned in March following a challenging congressional hearing. Buffett owns nearly 10% of the San Francisco-based lender, a stake worth more than $20 billion. 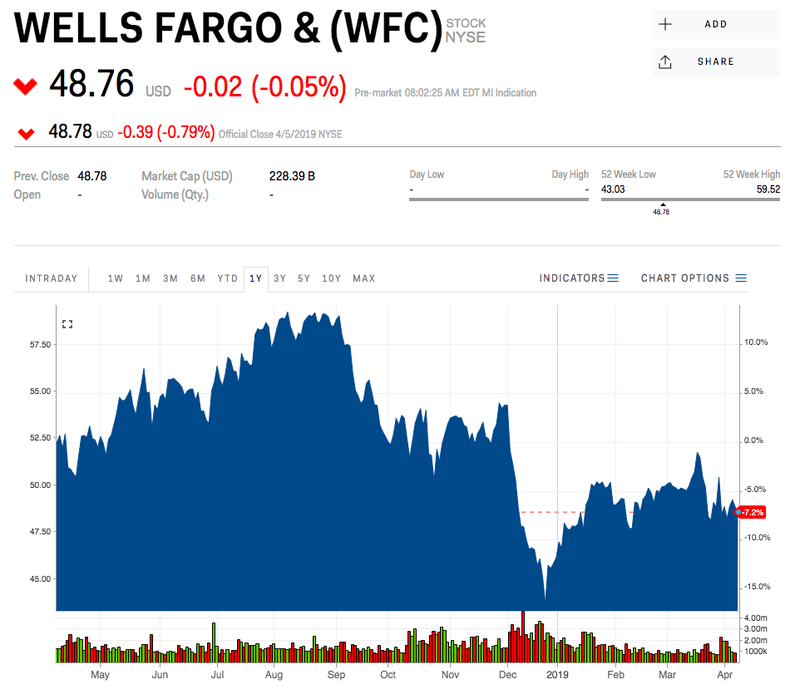 Wells Fargo was down nearly 1% in premarket trading Monday. Sloan is the second Wells CEO to be ousted amid a turbulent few years for the company. In an unprecedented move, the Federal Reserve has placed a cap on the bank’s asset growth that will not be lifted after the resolution of a series of violations involving the bank’s sales practices. At the time of Sloan’s resignation, the board indicated the next CEO would be an outside candidate. Allen Parker, previously the bank’s general counsel, will serve as interim CEO until the search is concluded. Parker was presiding partner of the mega law firm Cravath, Swaine & Moore before joining Wells Fargo. He joined the firm after the scandals first broke in 2016. Wells Fargo was up 6% this year through Friday’s closing bell.